With how much running around I do chasing Maddie Grace, I’m always on the lookout for comfortable shoes that are still cute and can stand some messiness. 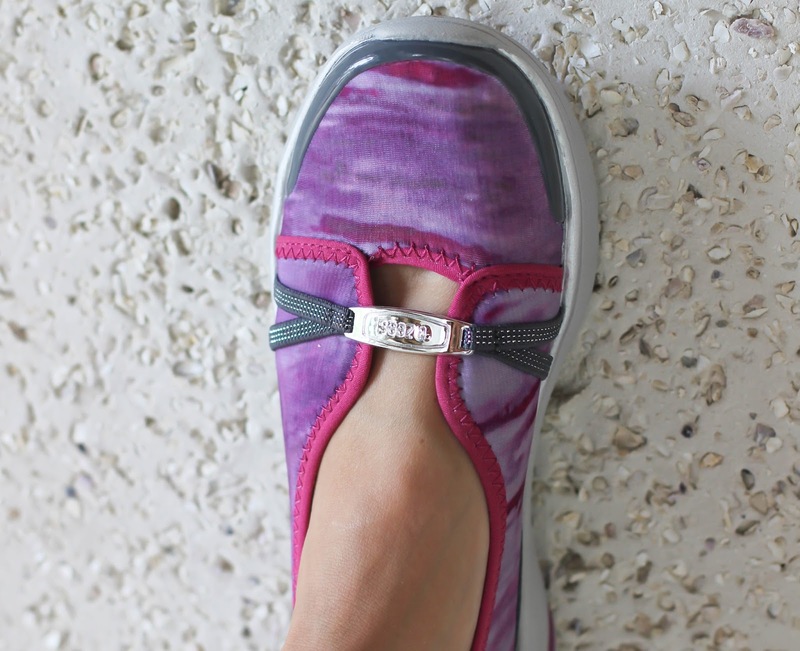 Bzees are a lightweight, washable shoe that comes in tons of cute designs and colors. I chose the Lavish Slip On in pink and it was love at first sight. I can slip on my Bzees, run after MG outside, and throw them in the wash if they get dirty. They’re built on an air-infused outsole, with stretch uppers and foam footbeds. This means they are seriously comfortable. I’ve had a hard time lately finding shoes that are both fun and comfortable, which is why I’m so glad Bzees came into my life. Now I’d love to give one lucky reader the chance to try a pair! US only 18+ to win – good luck! « Blue or Pink… What Do You Think? I LOVE the Flawless slip on in white/gray! I love them, I actually have never looked into these but thanks for sharing! Women's Freedom Slip On in black. You're so cute! Now I really want to ride a bike! I would pick the lavish slip on in blue! This is such a cute, casual look! I love your white shorts! These are so cute and they look really comfortable! My friend just bought some of these and they looked great! I would love to get the Desire Sandal. Thank you for hosting this great giveaway!! These are super cute shoes! I am always on the lookout for comfortable shoes that are still cute. I always go for flip flops but I don't think those are the best to wear everyday. Will have to check these out. I'd probably pick the same ones as you. The lavish look comfiest – and I'd struggle between black/grey and pink. I love this! I've been on the lookout for comfy (but cute) shoes with arch support! 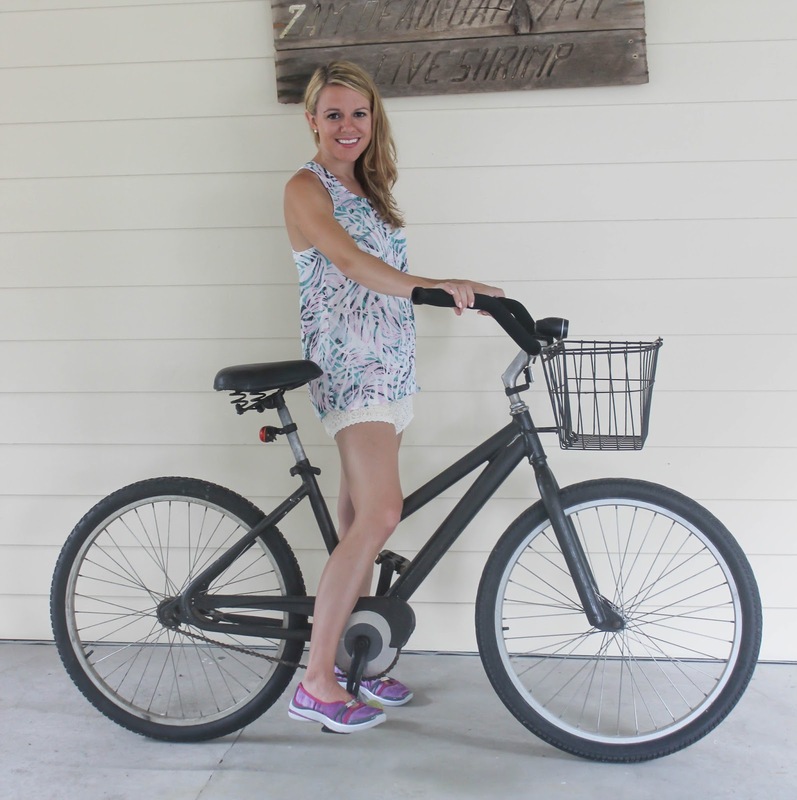 Flip flops and knock off Keds don't work for this old body anymore 😉 And with baby #2 coming I definitely need something I can use to keep up with two under two, without the sore feet at the end of the day! Fingers are crossed I win 🙂 I'd choose the Lavish in blue/gray. Love them! Oh these are so cute & look SO comfy!! My preggy often swollen feet want to be bff's with these! Lol) love the pink & Black/grey Lavish slip on's! I might choose the Delight Slip-On in the Pink/Orange. I'd pick the blue lavish slip ons. If I'm your lucky winner, I'll choose the Women's Freedom Slip Ons, in the pretty Mood Indigo color. Thanks for the chance!